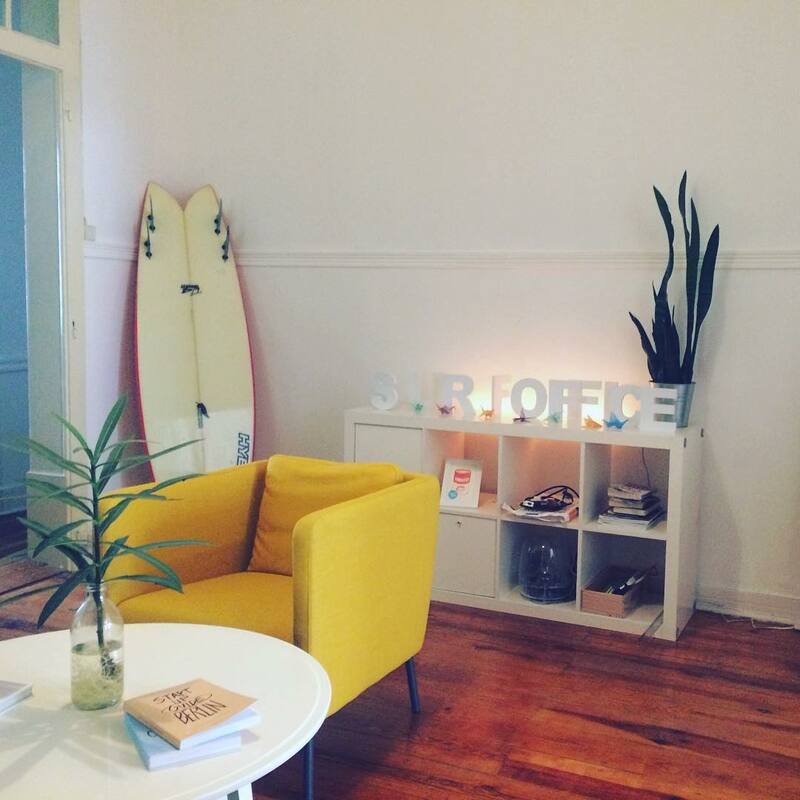 Only after I’d booked everything did I discover the surf office - a place where you can live, work, and surf for a short stay out in Lisbon (or Gran Canaria). Although I’d already booked the airbnb, I got chatting to the creator of the surf office on twitter and he invited me to work from the surf office at any time during my stay. It really is a great idea, one thing I found working out in Berlin was that I was effectively just doing my own thing, with somewhere like the surf office it’s much more social, more communal, there’s the opportunity to meet like minded people, digital nomads, other freelancers from all over the world. If you’re looking to do some work in the sun, definitely take a look at the surf office - they even offer retreats for startups! Why not get the whole team down there. I’ve updated the portfolio with my most recent motion design work, I’ve been working on a few different projects, some of which I can’t actually share, but I’ve been lucky enough to work on some great motion design projects recently. I’m off to spend 10 days at the NomadHouse with other freelancers/entrepreneurs/digital nomads exploring Budapest in August. Can’t wait to visit somewhere new!